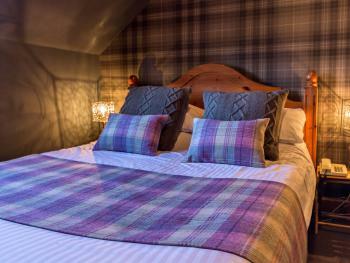 A comfortable Double En-suite with tea / coffee making facilities, television, telephone and free wireless internet access. A small double room, en-suite with tea / coffee making facilities, LED television, DVD, telephone and free wireless internet access. 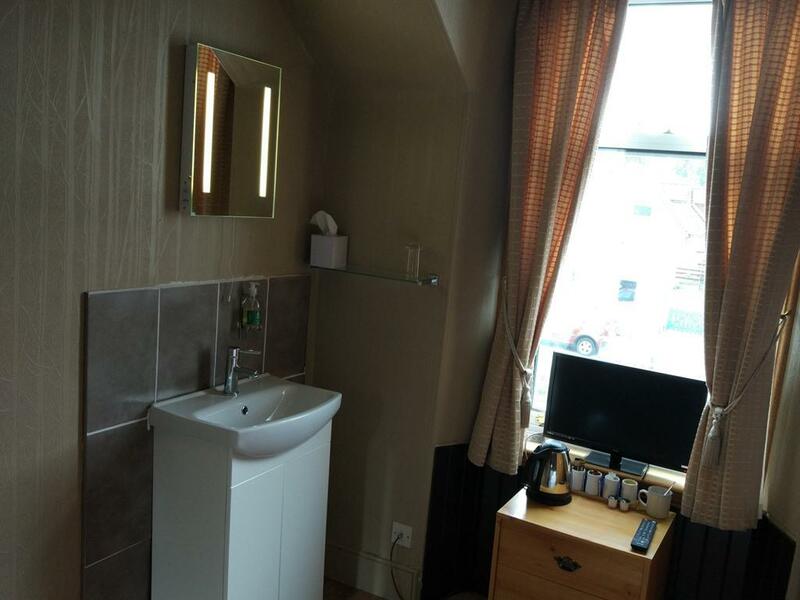 A comfortable Family En-suite for up to 3 guests with tea / coffee making facilities, television, telephone and free wireless internet access. 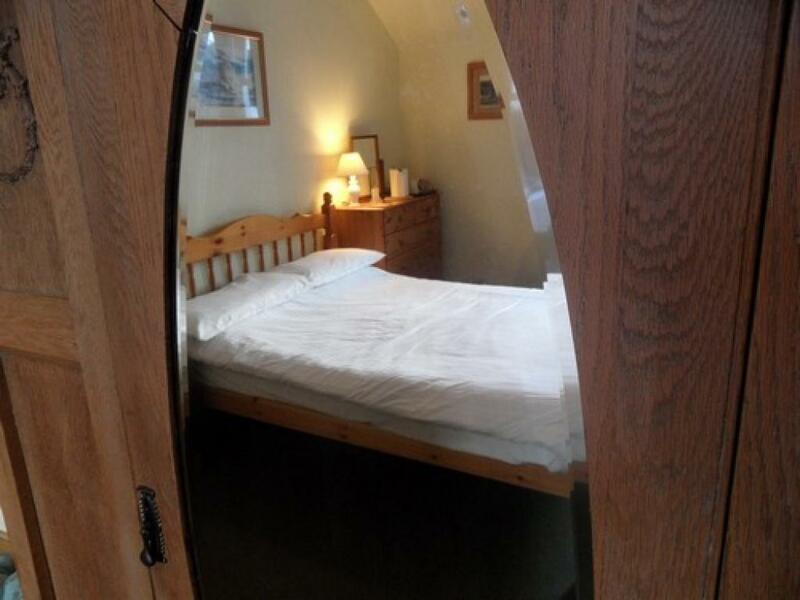 This room is very flexible and can be configured as Double/Twin or Family of 3 with a double bed and a single bed. 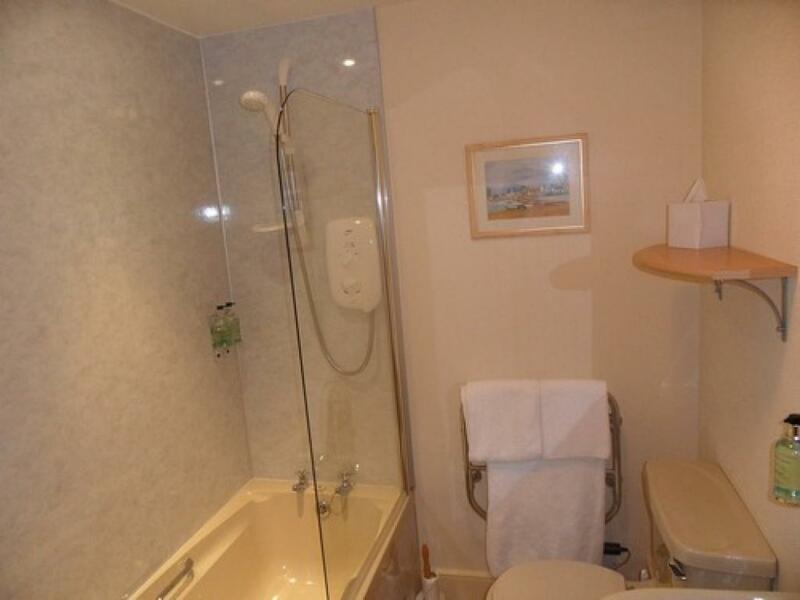 This ensuite bathroom, features a good power shower over a bath. 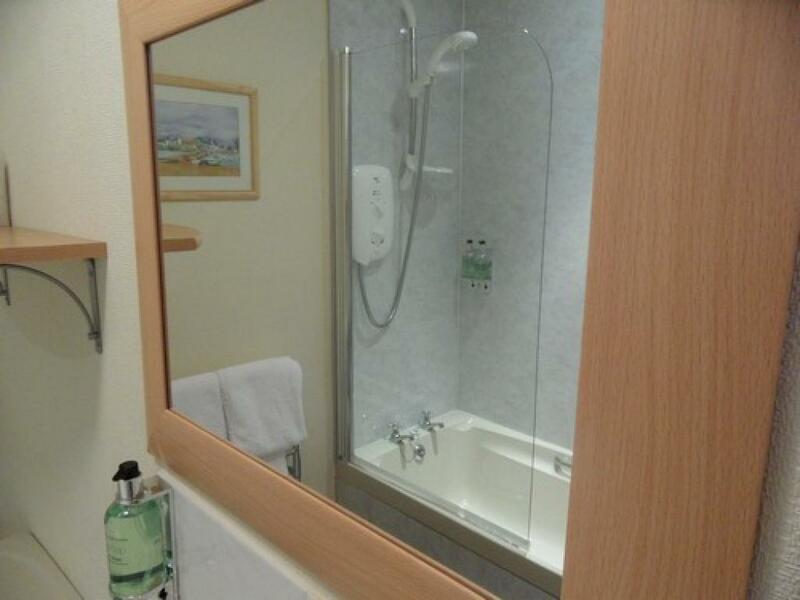 A large and spacious Family En-suite which can accommodate up to 5 guests with tea / coffee making facilities, television, telephone and free wireless internet access. 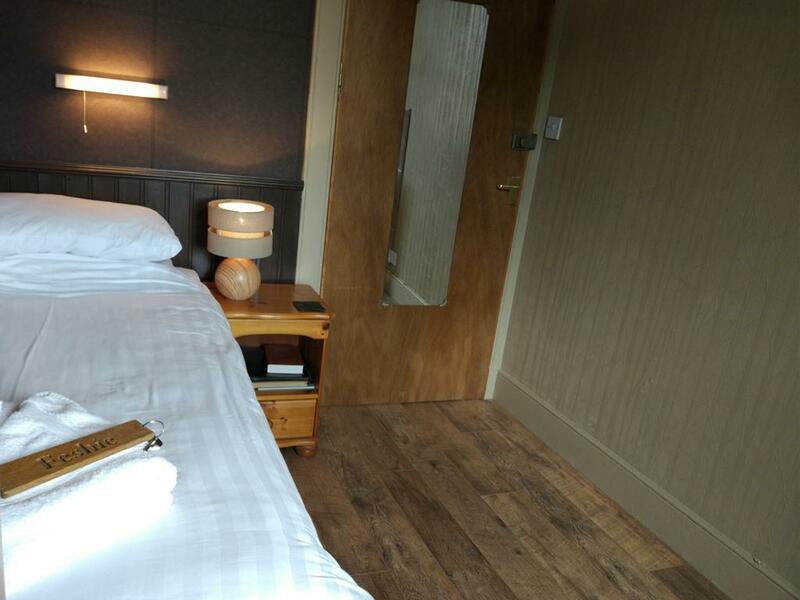 This room is flexible and can also be configured for Double/Twin or Family occupancy. 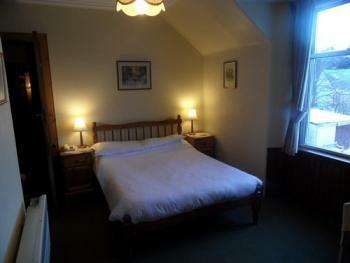 A comfortable single room with tea / coffee making facilities, television, DVD player and free wireless internet access. A perfect room for travellers on a budget. Ideal for the budget traveller. 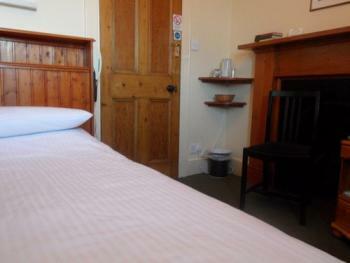 A comfortable single room with tea / coffee making facilities, television, telephone and free wireless internet access. 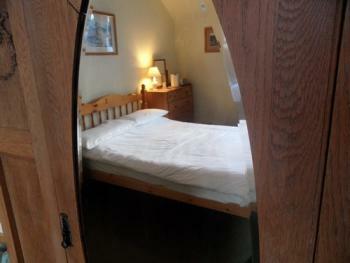 This room is not en-suite, but is right next to it's shower-room and wc. Enjoy the atmosphere of an authentic, welcoming Highland inn with real log fire, fine selection of Scotland's best malt whiskies, real ales and excellent value, fresh, seasonal bar meals. 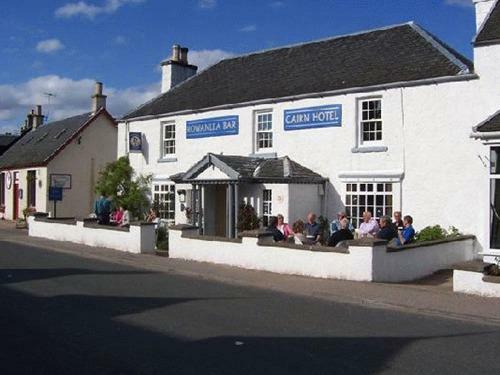 Located in the centre of the highlands within the Cairngorm National Park, 7 miles from Aviemore, 23 miles from Inverness, just off the A9 on the alternative Perth-Inverness tourist route, we are a perfect exploring base for the Cairngorms, and the perfect touring base for Loch Ness, Malt Whisky Trail, the Moray Coast dolphins and Monarch of the Glen country. Attractions in Carrbridge include the award winning Landmark Forest Adventure Park, which is excellent vaule for money, a fantastic day out for all the family and only a 3 minute walk from the Cairn Hotel. We also offer pony trekking in our woodland of old Scots Pine and Birch by the river Dulnain as well as a great range of outdoor activities such as mountain biking, fishing, golf and bird watching - all within Carrbridge. 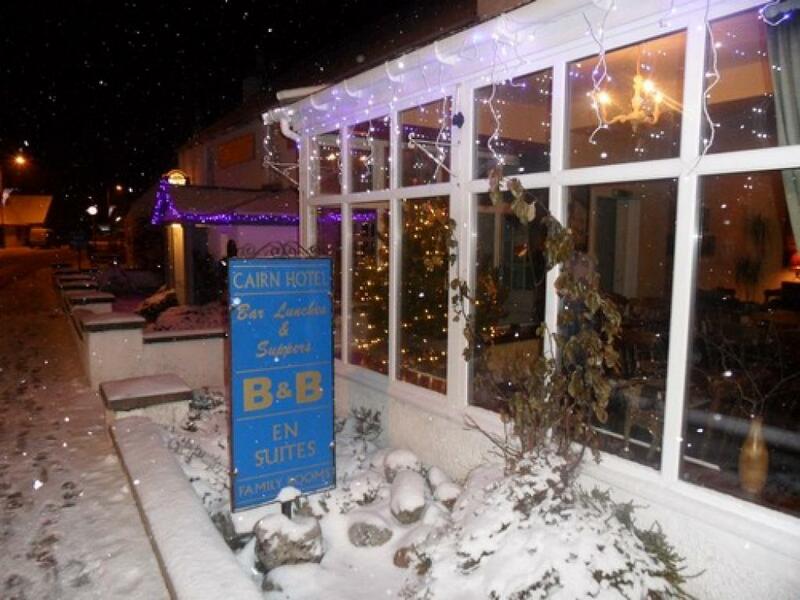 The Cairn Hotel offers single, twin, double and family accommodation for tourists and business visitors alike. 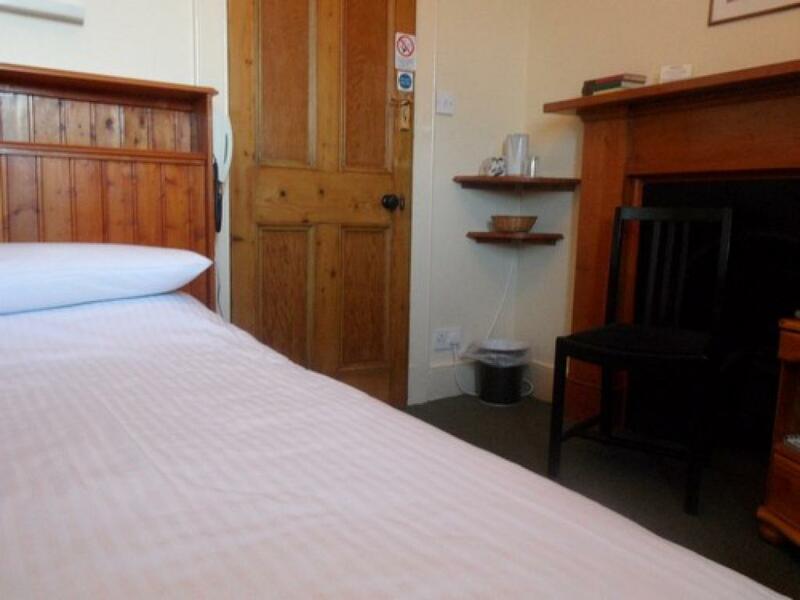 Our seven rooms - most of which are en suite - have tea / coffee, television, telephone and free high speed wireless internet access. Bar lunches and suppers are served from 12 noon to 2.30pm and 5.30pm to 8.30pm. A range of beverages including teas, coffees, 40 Scottish gins, 70 malt whiskies and the best craft ales from the Highlands & Islands. Carrbridge is well signposted from the A9 just north of Aviemore if you are coming from the south, or just after the Slochd summit if you coming from the north. 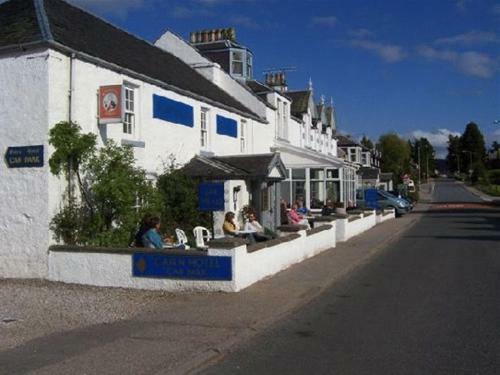 6 miles from Aviemore, 20 miles from Inverness, just off the A9. We are also perfectly placed if you are coming from the east on the A96 from Braemar or Grantown on Spey. Carrbridge is lucky enough to have it's own train station, with trains from the main cities of Scotland stopping a few times per day on the way to or from Inverness. It's only a 10-15 minute walk from the Cairn, but if you have luggage, give us a call and we'll come and pick you up.